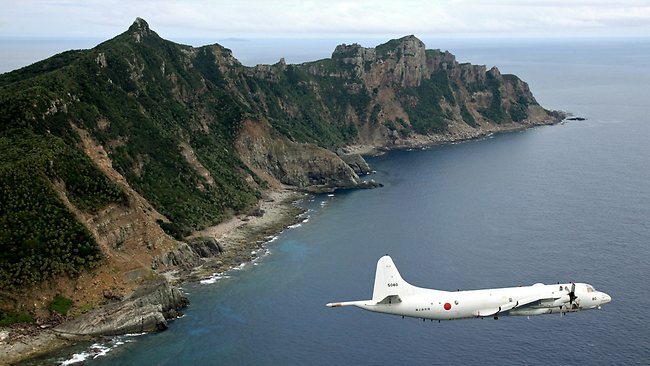 Japan vehemently protested against China’s establishment of an “air defense identification zone” over the Diaoyu islands, or Senkaku, in the East China Sea, in the lastest flareup of tensions between the two Asian nations. The identification zone gives China the right to identify and potentially take military action against aircraft near the islands, which are administered by Japan but claimed by Beijing and Taipei. Foreign Minister Fumio Kishida lodged an immediate protest with the Chinese embassy in Tokyo, saying it was a “very dangerous” action that could lead to an all-out conflict. Japan Prime Minister Shinzo Abe censured Beijing’s latest attempts to stamp its name over the disputed islands as “unenforceable”. 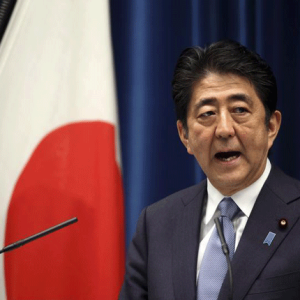 “The measures by the Chinese side have no validity whatsoever on Japan, we demand China revoke any measures that could infringe upon the freedom of flight in international airspace,” Abe said during an Upper House session. Abe said the unilateral decision violates the freedom to fly above open sea, a general principle under the international law. The US, a key defense ally of Japan, weighed in on the issue. “We view this development as a destabilizing attempt to alter the status quo in the region,” US defense secretary Chuck Hagel said. He reaffirmed that Washington would stand by its security treaty obligations to aid Japan if it were attacked. China’s defense ministry retaliated with its own protest with both the US and Japan. The longstanding dispute between the Asian powers has churned waters around the islands. Both nations have sent patrol vessels and scrambled aircraft in wild-goose chases to assert their sovereignty.